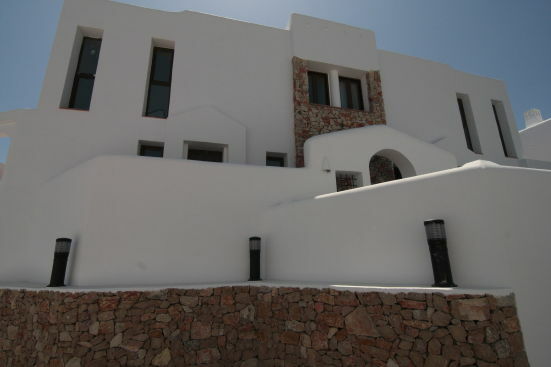 Ibizan Style Bungalows for sale on the Benissa Coast. 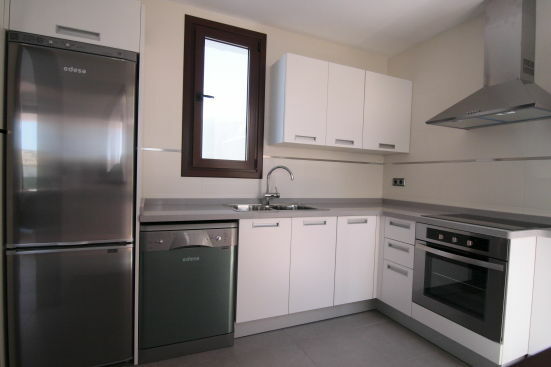 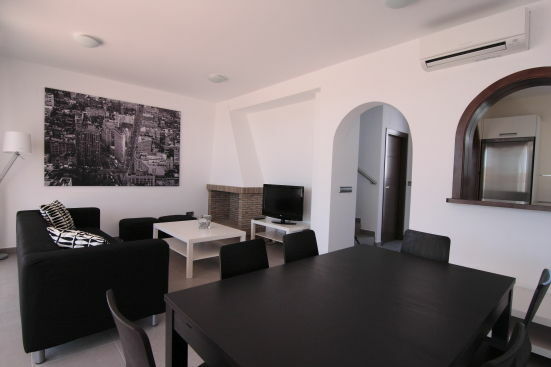 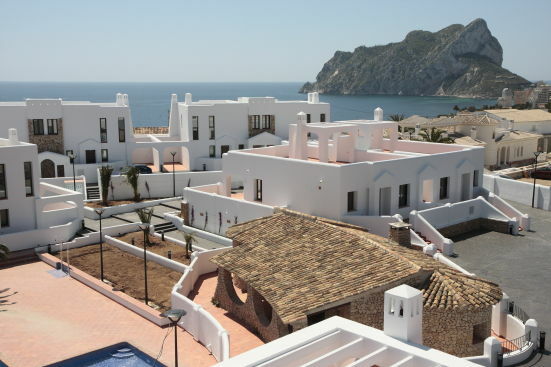 This development was built in 2009, located just a short walk to the sea and a short drive to the town and beaches of Calpe. 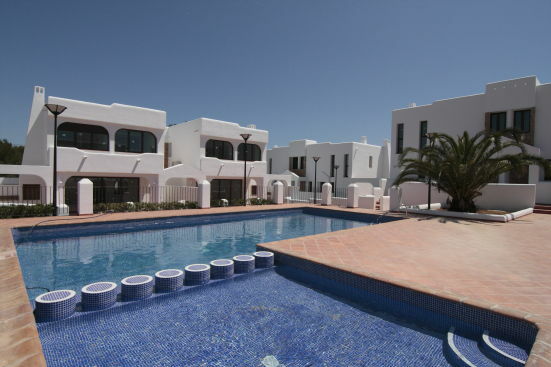 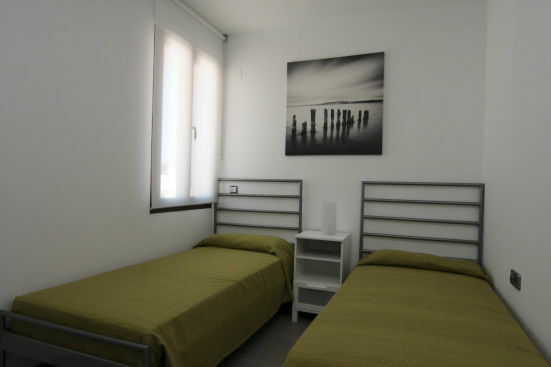 Each bungalow consists of 2 bedrooms and 2 bathrooms, central heating and double glazing. 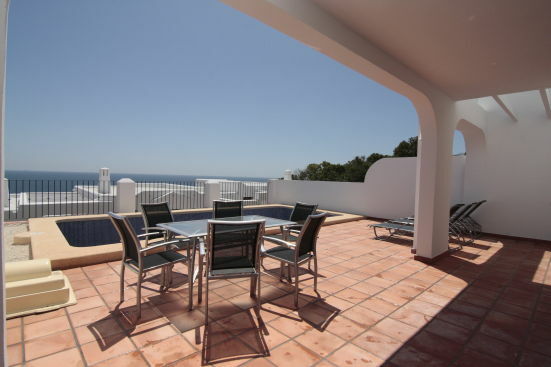 The community has some sea views, electric gates, parking and a spacious communal pool area.